Dreadlocks.de is the online shop of www.dreadlockz.net, Germany's biggest site about dreadlocks. Both sites are maintained by Klaus Neumann. 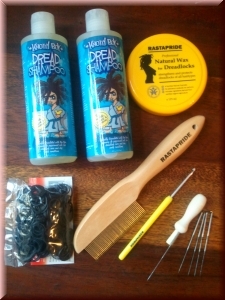 While Dreadlockz.net shows you, how to make dreadlocks, Dreadlocks.de was made for you to offer the best care products available for your locks to you. 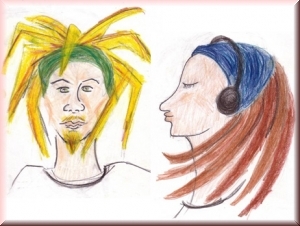 The maker of Dreadlocks.de has more than 11 years of experience with his own dreadlocks. He has treid out all the care products available on the market. 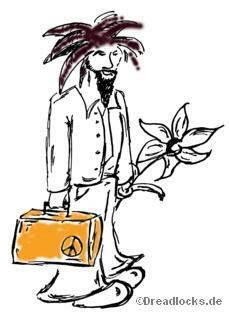 On Dreadlocks.de, we offer only the best of them.